I am really proud of what the Eclipse IoT community has achieved since the creation of the Eclipse M2M IoT Working Group at the end of 2011. We have become the center of gravity for open source IoT technology, and we have an incredibly active community of 45+ leading IoT companies working on 40+ open source projects. 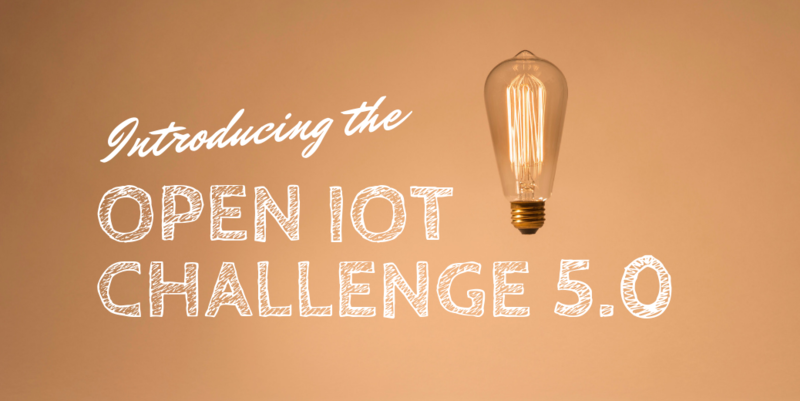 We’ve moved from being a simple collection of useful open source IoT projects, to a community that actively collaborates on reference architectures, produces tons of great content, and that is now leading the charge in bringing IoT to edge and cloud environments. I have learned a lot from all the people I have met through all these years and I feel very lucky that I had the opportunity to serve such an amazing community. Whether you know me directly or through this blog, you know that I am passionate about all things open source and IoT, of course, but that I also care deeply about creating vibrant ecosystems around bleeding edge technology. 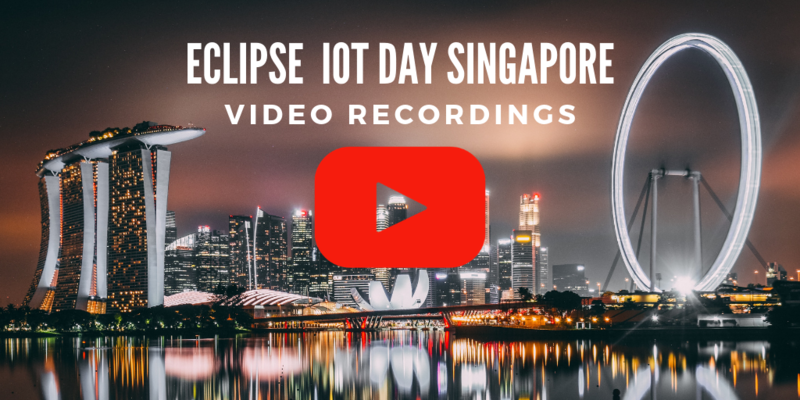 I will be looking for new career opportunities where I can leverage my years of experience growing and managing the Eclipse IoT ecosystem in order to help companies grow their developer or partner communities. I will be effectively leaving the Foundation at the end of January 2019, so I will be looking forward to meeting some of you at KubeCon China next week and KubeCon North America in December. As always, you can reach out to me anytime via the contact form on this blog, or follow me on Twitter and LinkedIn.